Whether you are suffering from a long term illness, or a short term injury, living in constant pain is hard! Some days may be better than others, but overall you have to make a choice every day. You can take all of your pain medication and not function normally or skip the pain medication and be in so much pain that you can’t think straight. Fortunately, the longer you deal with your illness or injury, the more you get to know your body and learn how to adjust your medication and your activity level. However you decide to manage your pain, the reality is that schoolwork has to be completed. 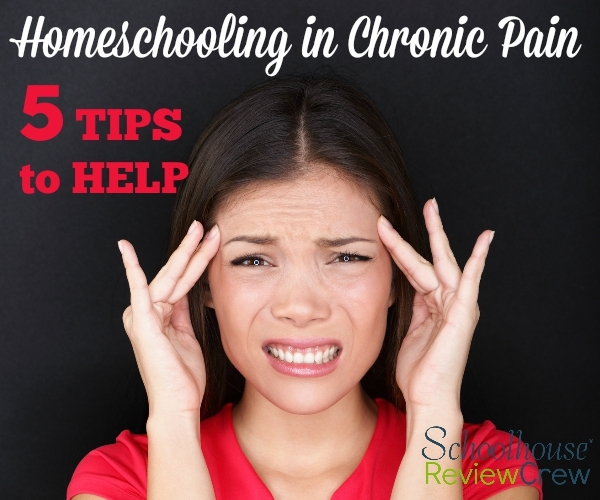 Here are 5 tips to help you homeschool while dealing with chronic pain. Set a realistic schedule. We schedule schoolwork four days a week, that gives us a day to set aside for appointments, to complete work that wasn’t finished, or to have a day of fun. A four day week doesn’t work for everyone, but find a schedule that works well for your family and isn’t overwhelming. Listen to your body. Pain is usually followed by a short temper, and an aggravated mom. Know your limits and don’t be afraid to stop school early or skip a day if you can’t handle teaching that day. Look for moments where you can sneak in extra schoolwork on your good days. Doing a math lesson on a Saturday morning or an art project after dinner will put you ahead for the week (or catch you up) and give you a chance to dig into a topic without having to worry about time. On the other hand, make sure you aren’t only focusing on school. If you had a bad week, it may be best to just have a little fun and enjoy being mom. Try to find a good balance. Plan some independent work for your child. Having at least one subject that your child can do on their own can really be a life saver. 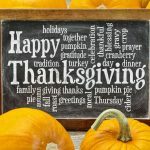 For young kids it can be penmanship practice, worksheets where they color by letter or number, or even a busy bag where they can practice skills you have already taught. As your children get older subjects like spelling and math practice can be added. Having some independent work lets you know that even on your bad days some schoolwork can be done without your help. Explain your injury or illness to your kids. How much you decide to share will depend on their ages, but even young kids should know that mom hurts. The more your child knows the more they will understand why mom can’t take them to the park, or why mom has to rest a lot. I have found that completing as much work as possible on good days and having a plan for the bad days really saves me from constantly feeling behind. On days when you want to get schoolwork done, but you can’t teach very long it is important to have a go to plan of learning activities that require little assistance. Here are 5 of my go to activities for my bad days. Puzzles – Puzzles are a great for the younger set, but they are good for older students too. We have different geography puzzles that get pulled out during bad days. It is something that requires very little work on my part and she sees it as fun. Workbooks – We keep around Kumon workbooks for topics she has already mastered. On days where teaching a new math concept isn’t possible, I can have her do a few lessons in the workbooks. It is great review and only requires minimal assistance. Videos – The Magic School Bus and Bill Nye the Science Guy are favorites around here. (I know that some don’t care for Bill Nye, but you don’t have to agree with what he says to learn from the videos.) I can usually find a video that goes along with what we are learning. We also like to look for documentaries covering topics we are learning about in history. Online Worksheets – When we start a new topic in science, history, or Bible I try to print off a few fun worksheets. I usually just Google free worksheets and I find plenty of options. Educational Websites– There are so many educational websites out there. Some of our favorites are; Khan Academy, Sheppard Software , Play Math and Science Kids . I have websites I approve of in my favorites folder so she can easily get to them. Homeschooling while dealing with chronic pain isn’t easy, but it is doable and rewarding. You will have bad days and weeks, but you learn the things that work and the things that don’t. 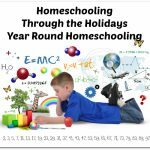 Homeschooling is so much more than bookwork, your child will learn from daily life. 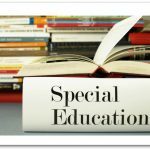 Hopefully these tips will make homeschooling with chronic pain a little easier! Katie Sheasby lives in sunny Southern California where she homeschools her little girl. 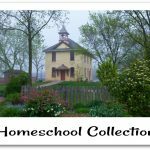 She blogs about Daily Life, from taking care of her grandmother with Alzheimer’s, to homeschooling an only child. 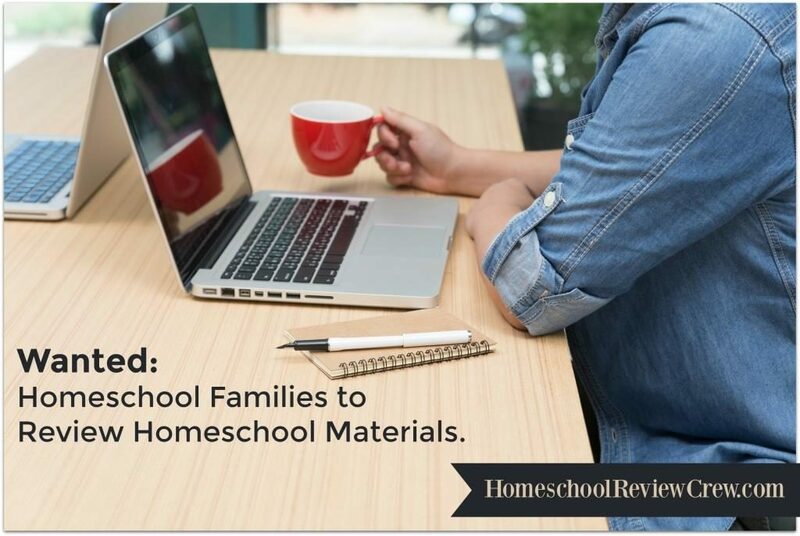 She shares lesson plans, crafts, activities, field trips, reviews, and more. No two days are ever the same.